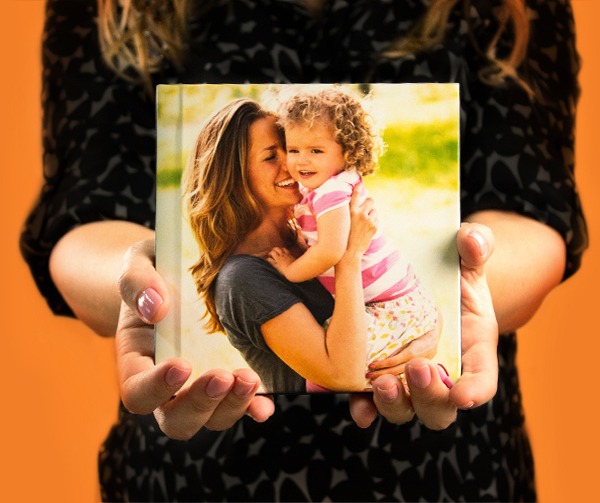 Save all of your photos into a photo book for only R$ 59,90.
to know when it is avaliable! IT’S TIME TO TAKE YOUR PHOTOS OUT OF YOUR MOBILE! 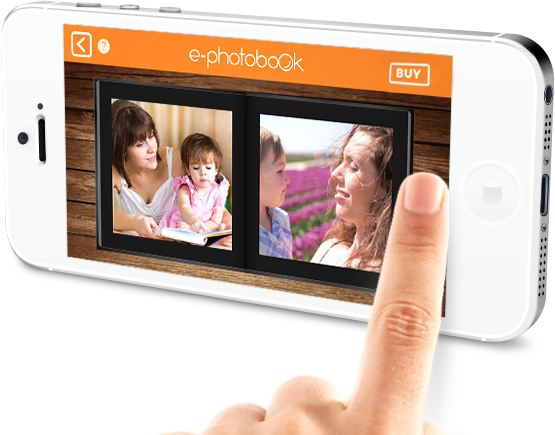 Take pictures of all of your moments and make your album with e-Photobook. 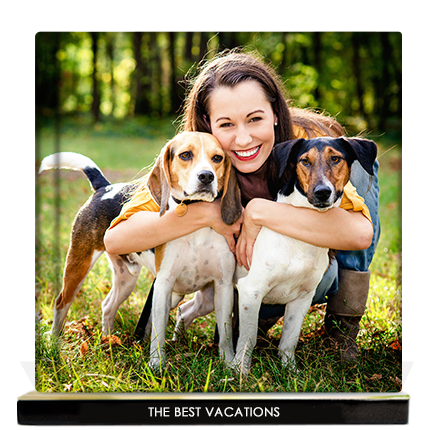 It is easy and sophisticated and you can collect your favorite life moments in a photo book. The photo books are 6x6 size. e-Photobook is modern, matches with any occasion and you can write on the spine to find it more quickly on the shelf! e-Photobook has a hardcover with glossy laminate. It is printed in photo paper with thicker pages that improves your photo book. 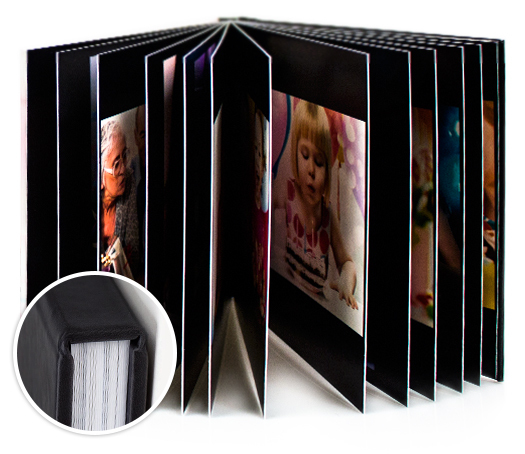 Everything to make a perfect photo book and to keep your finest moments. Photo paper with layflat finishing that provides a 180º opening. Have larger photos! 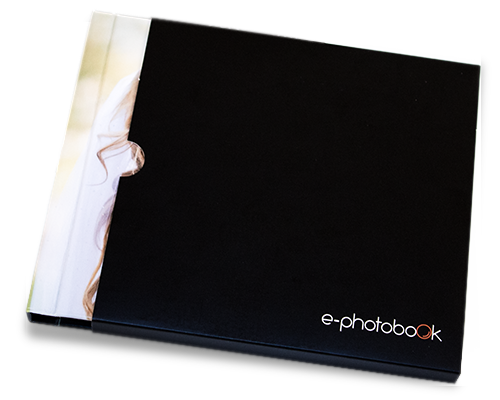 Only with e-Photobook you will get an unique and sophisticated sleeve that matches with any shelf and also protects your photo book! Watch this video and see how easy it is to make your own e-Photobook with professional quality using our app. I want to take the care that the e-Photobook team had with every small detail of my photobook. The quality is really amazing! I look forward to make more Photobooks with you I am really happy with my photobook made with e-Photobook. I’ve created a fantastic personalized gift for my sister’s birthday! It was easy to make the order and I received eariler than expected Everything is really easy and the making is really practical! Also had all my questions answered by the support staff. I'm so excited I can not wait to get my photobook! A new way to keep all of your favorite moments.